them back together, before the whole world loses its creativity. 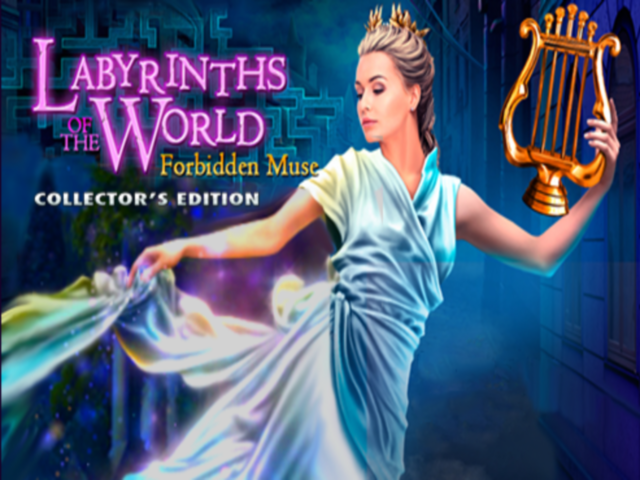 · Uncover the mystery behind an ancient evil force! · Find hidden olives to customize your menu bar! · Collect coins to furnish your personal wardrobe. · Includes a comprehensive Strategy Guide. update is free, there is no reason not to update.